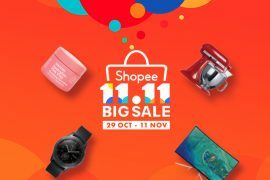 11.11 sale just got bigger and better with Shopee 11.11 Big Sale! 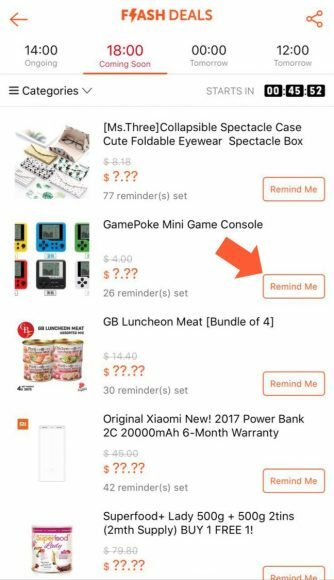 Aside from our specially curated collections like $1.10 Best Buys, 11.11 Exclusives, a Under $11, $51 and $111 Sale and a whole section dedicated to Shopee Mall (psst… this is where you can enjoy 20% Cashback ;)), you can also expect NON-STOP deals with our HOURLY FLASH DEALS from 12 midnight all the way till 11pm! 1. 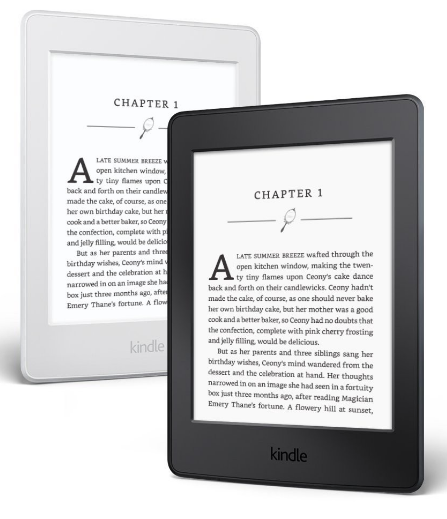 If you love reading on-the-go, save the extra weight and save the earth by getting the Amazon Kindle Paperwhite instead! 2. 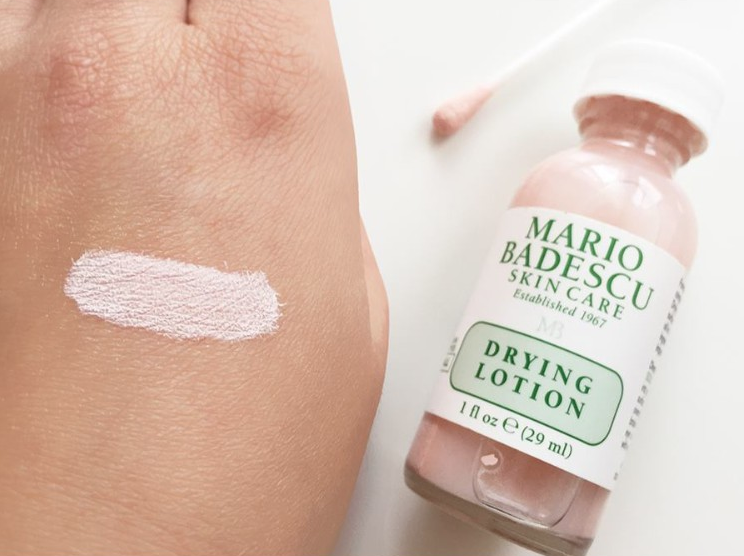 Dry up any annoying pimples with the cult favourite Mario Badescu Drying Lotion at 54% off! 3. 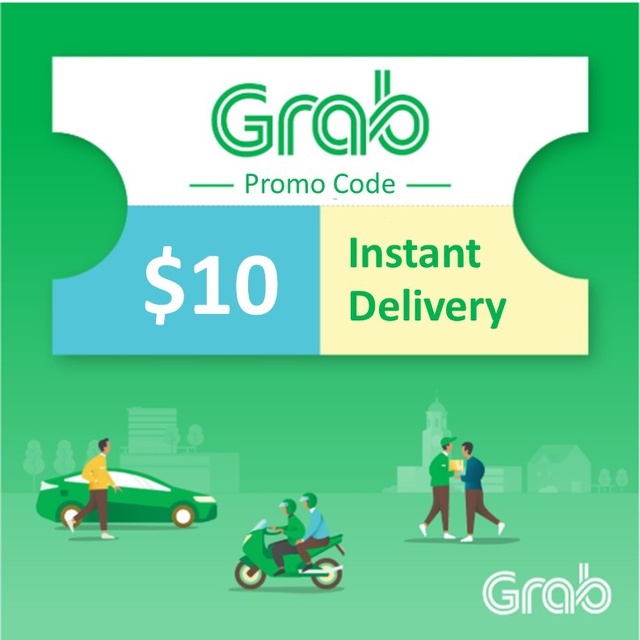 With promo codes so hard to come by nowadays, we’re definitely camping for this $10 Grab Voucher at 25% off even if it means sleeping or waking up at 3am! 4. 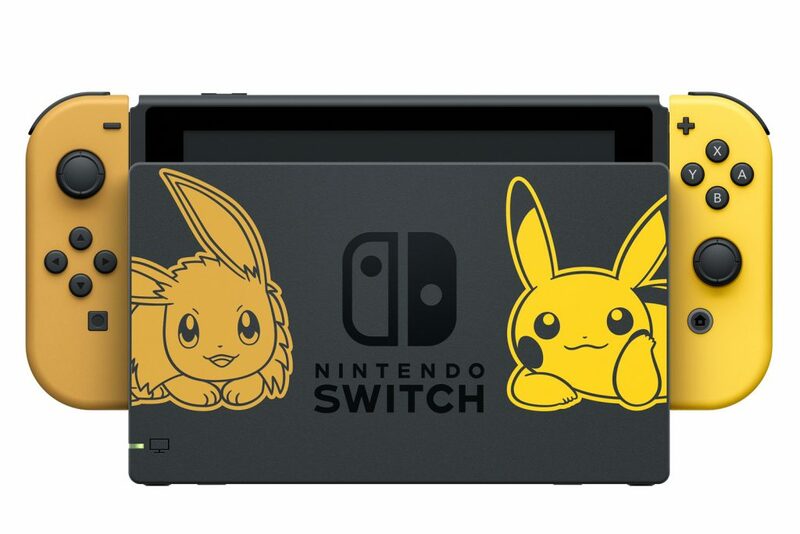 Just when you think the Pokemon craze is over, we’re switching it up a notch with a Pokemon Edition Nintendo Switch that comes with either a Pikachu or Eevee pre-installed game! 5. 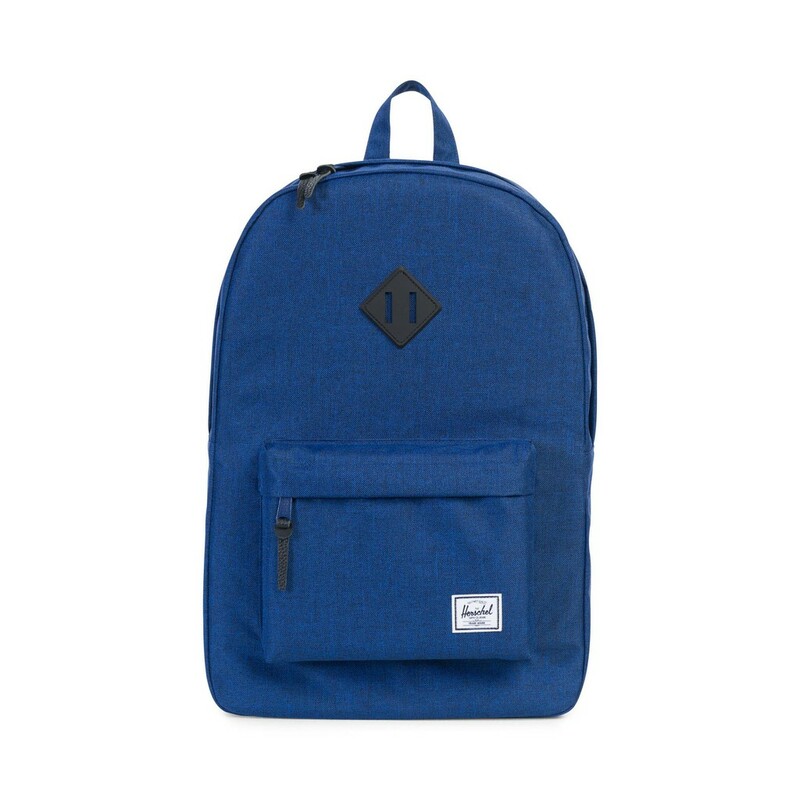 Lift any baggage (emotional or not) off with this Herschel Heritage Eclipse Crosshatch for a steal at a whopping 52% off! 6. With Singapore’s insane heat, it’s nice to kick back and cool off. 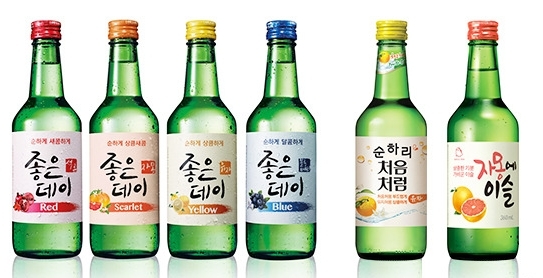 This is where the Goodday Soju Set comes in handy, especially when it’s at 19% off. 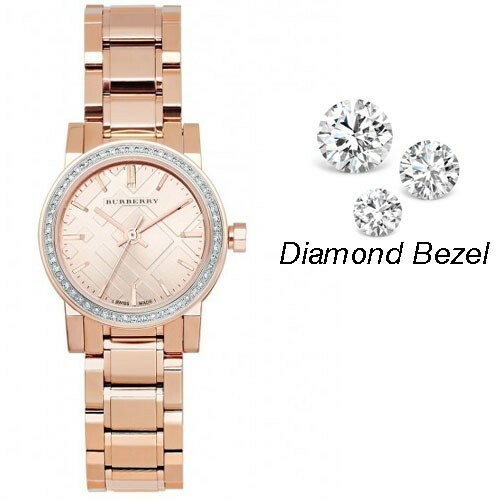 Nothing like toasting to a good deal. 7. 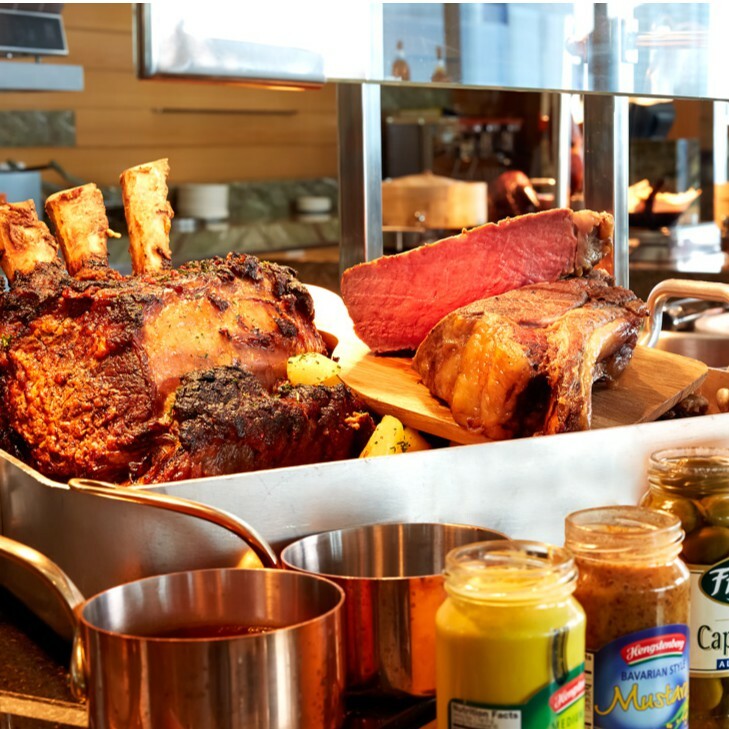 Enjoy a wide selection of seafood and other mouthwatering dishes with this Seasonal Tastes Buffet that’s practically 1-FOR-1 at 53% off! 9. 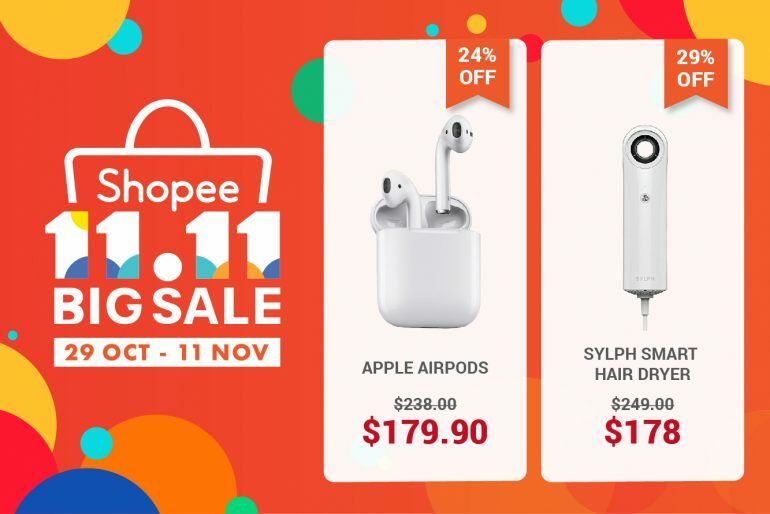 Though Singapore’s tap water is known to be safe for consumption, it’s always better to be safe (and while at it, save with a 78% discount ;)) than sorry! 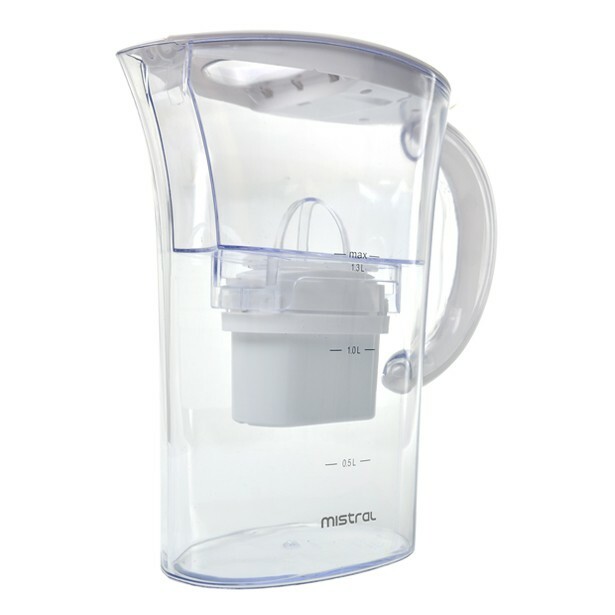 Use this Mistral Compact Water Filter Jug to remove impurities and reduce Chlorine, Limescale, Herbicides, Pesticides, Lead, Heavy Metals and more. 10. 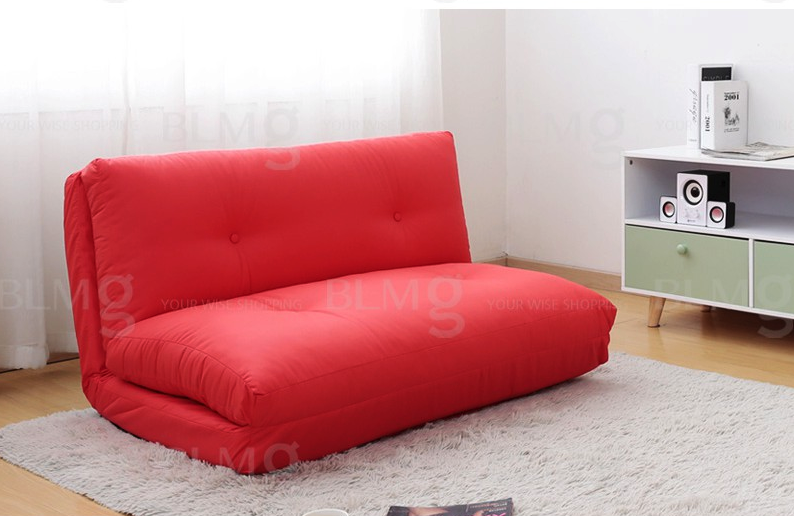 This classy Blooming Home Foldable Sofabed will be a great addition to your home and comes in handy when you need an extra bed to crash. Just adjust the backrest accordingly! 11. Treat yourself to a new wrist candy by getting the TAKA Jewellery 999 Gold Pixiu With Beads Bracelet at 76% off! 12. 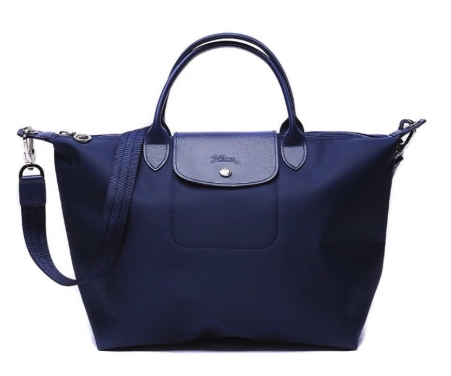 Start your lunchtime right and bag this Longchamp Neo Series 1512 that will be going at 45% off! 13. 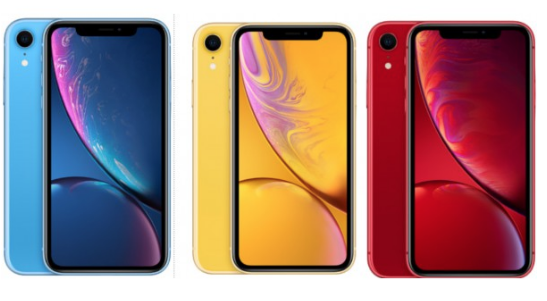 Get the highly raved iPhone XR with liquid retina – the more advanced LCD in the industry. It’s said to have the smartest, most powerful chip in a smartphone. You be the judge! 14. 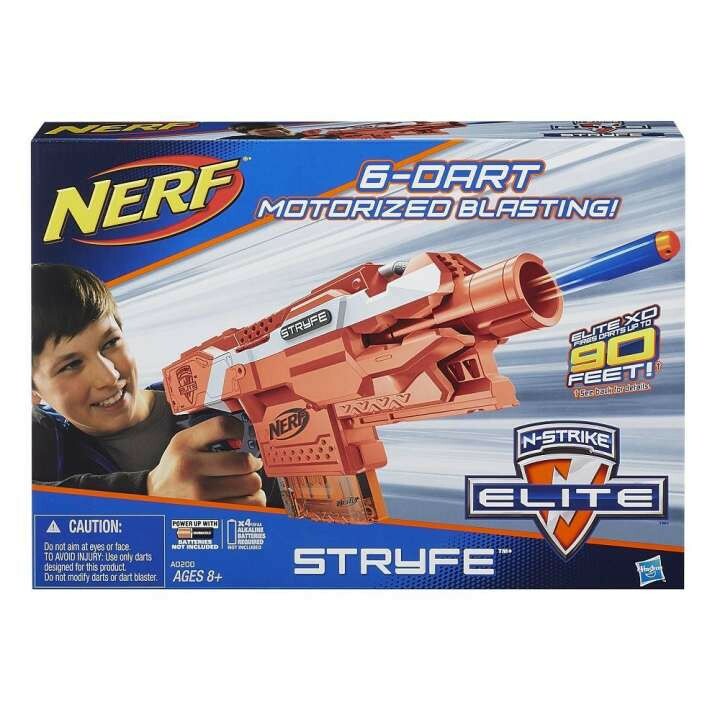 Launch elite darts one-handedly at targets up to 90 feet away with the Nerf N-Strike Elite XD Stryfe Blaster at 58% off! 15. 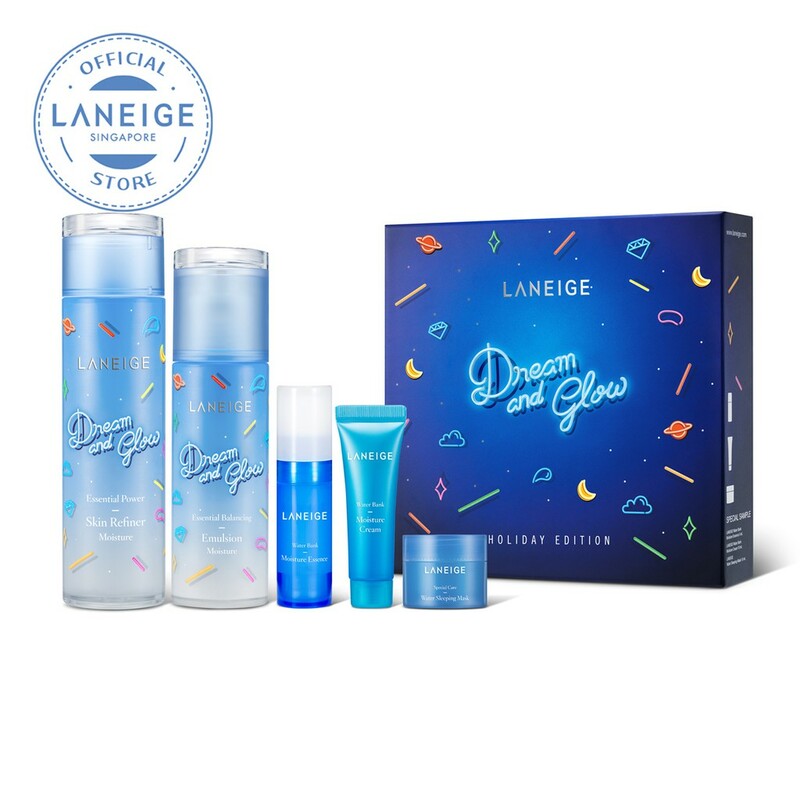 The Laneige Dream and Glow Holiday Edition Brand Box consists of 5 of their highly-raved items such as their Water Bank Sleeping Mask, Moisture Cream, Moisture Essence and more! 16. Here’s a little something for your LO! 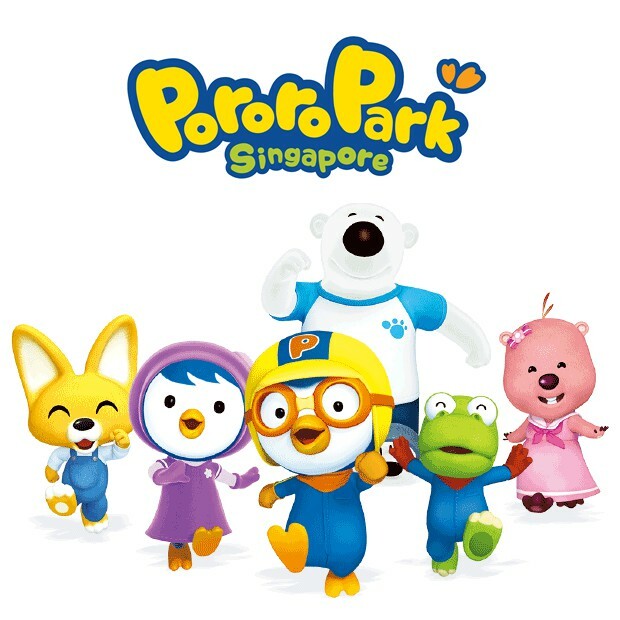 Themed after the most loved animation character in Korea, Pororo Park is a character-based kid indoor playground for children. Let them have a fun time on the Pororo Express train ride, Pororo House, Shark Ball Pool, Poby’s Play Gym and more with this $50 Pororo Park Membership. 17. 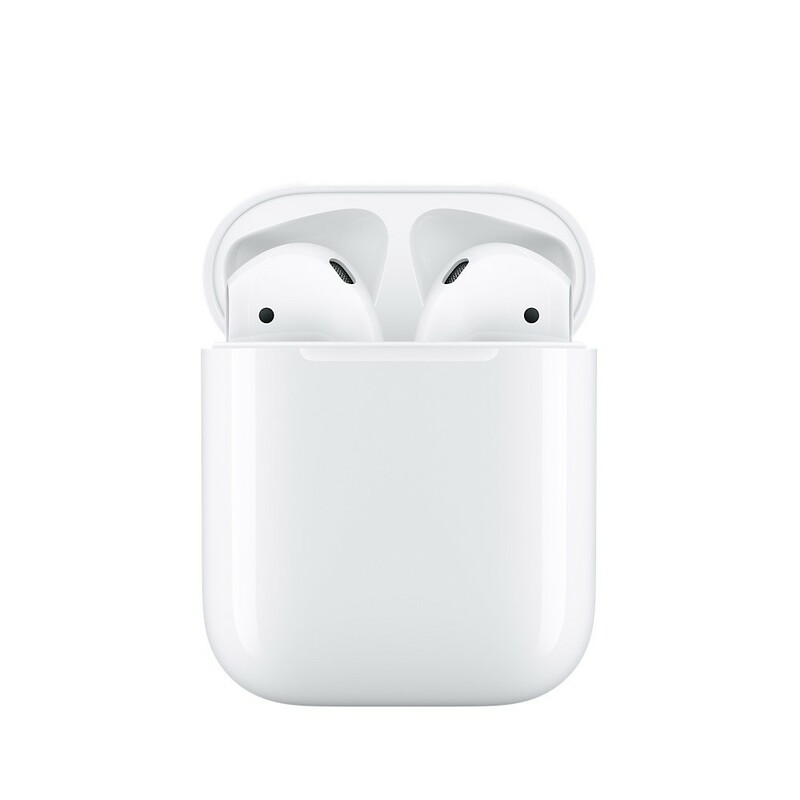 If you’ve always been contemplating whether you should get Apple AirPods, we’re giving you more reason to treat yourself because they’ll be going at 24% off. 18. 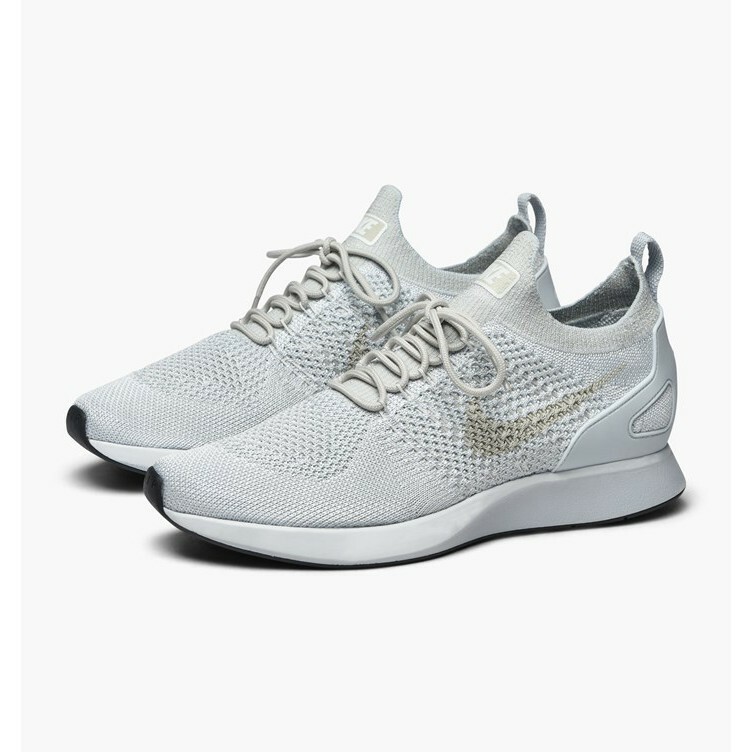 Score yourself some new kicks with the Nike Air Zoom Mariah Flyknit Racer at 48% off! 19. The award-winning HANIL UV Sterilizer is a must-have to sterilize items for your children or even just your household products in general! 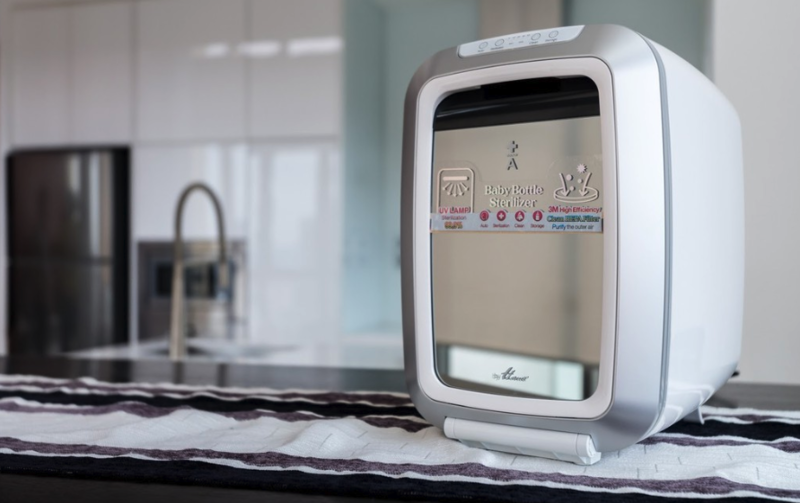 It uses pulses of UV light that are powerful enough to inactivate microorganisms and ensures the highest level of disinfection. 20. 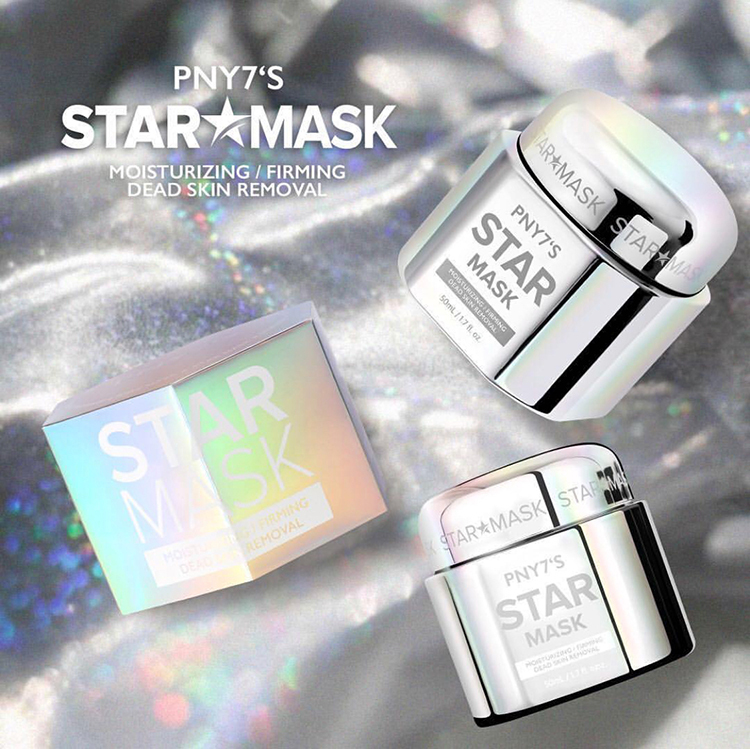 Lift, replenish and remove any impurities on your face with Korea’s hottest PNY7’s Star Mask! It also brightens your face (literally). 21. 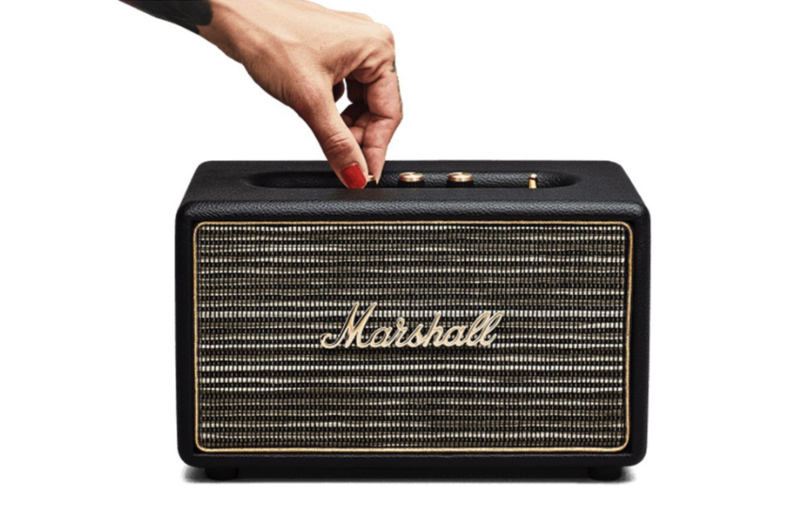 If you’re a huge audio junkie and you love surprises, purchase the Marshall Mystery Brand Box and leave it to fate to see if you’ll get the Marshall Mode EQ, Marshall Major III Bluetooth or Action! 22. Bigger IS better. 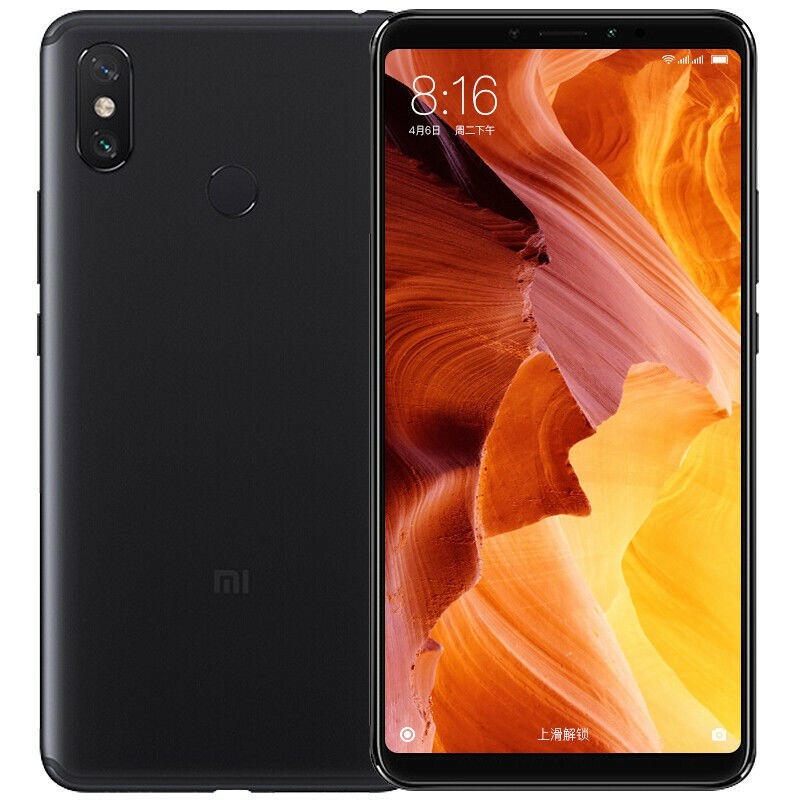 😉 The Xiaomi Mi Max 3 not only has a bigger display (6.9” full-screen display) compared to their other models, it has a bigger battery life of 5,500mAh – that’s 10 hours of continuous gameplay and 233 hours of music playback. 23. 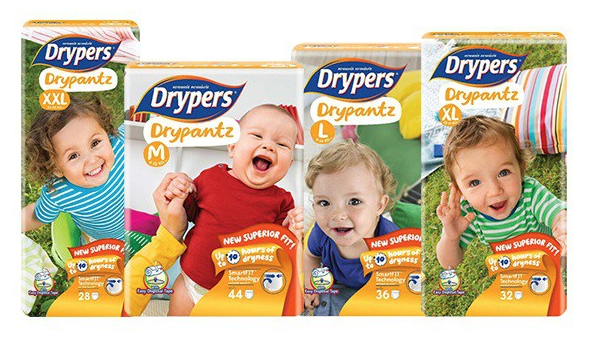 Super mummies and daddies, you’ll want to get this carton of Drypers Drypantz for your LO because it’ll be going at a steal with a 36% off. 24. 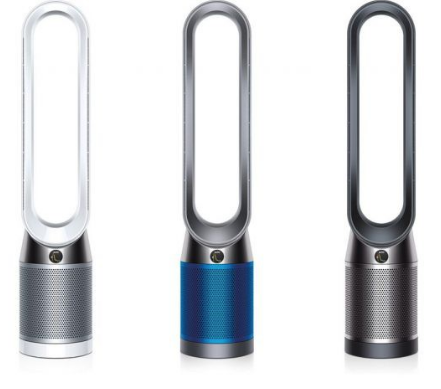 Other than not being too bulky, the sleek Dyson Pure Cool Purifying Tower Fan TP04 works as hard as your traditional fan and also cleans the whole room, capturing 99.95% of harmful pollutants! 25. 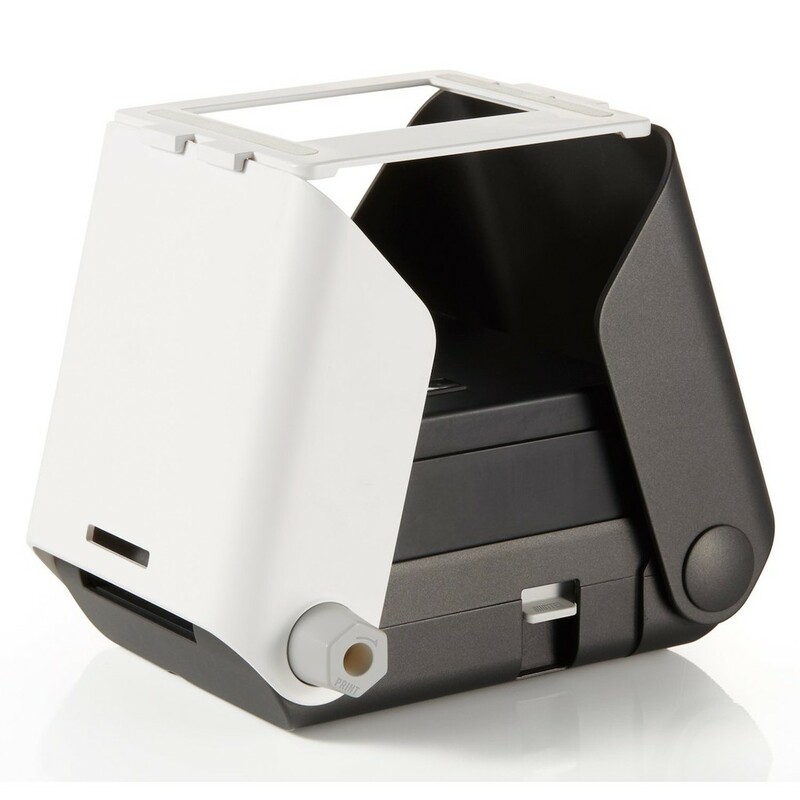 Print those selfies and #ootds instantly with the Printoss Instax Photo Printer! Simply place your phone on top, and you’re good to go. No app or connection required. 26. 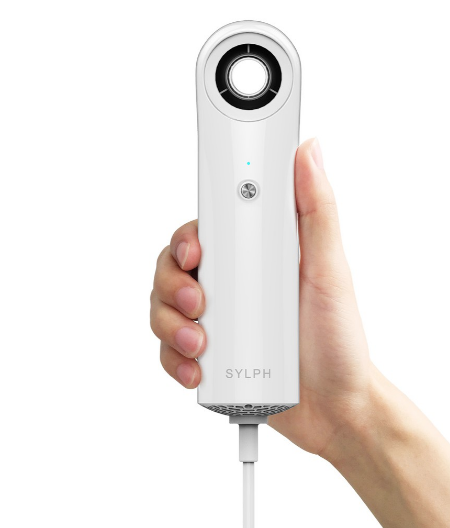 If you ever need a portable hair dryer, the SYLPH Smart Hair Dryer is the one you’ll want to get! 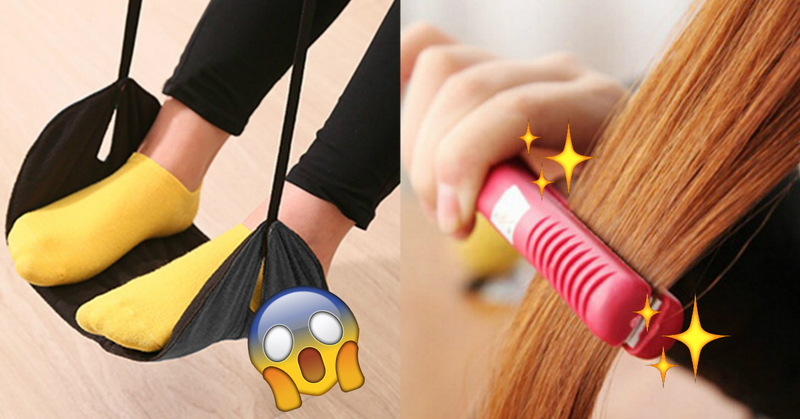 Also, it’s light and fits in your handbag easily. Score! 27. If you’re a techie or an Acer fan, this Acer Mystery Brand Box is for you! 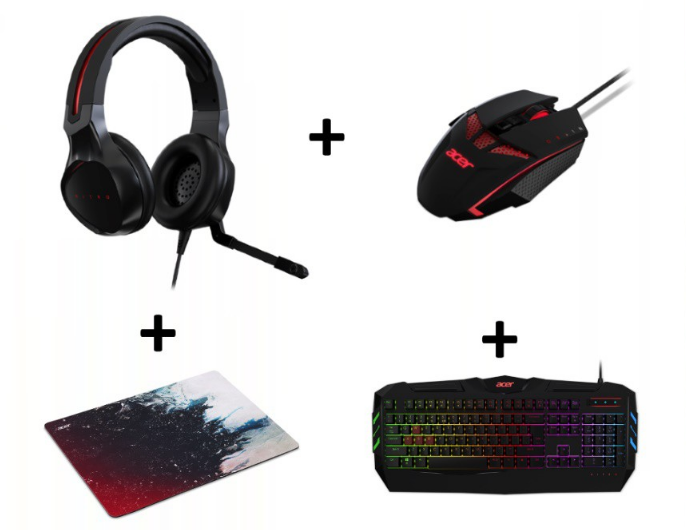 Get either an Acer One 10 Laptop, Predator Bundle (includes Hybrid Backpack, Cestus 300 gaming mouse and mousepad, Acer Nitro Gaming Pack (includes gaming mouse, mousepad, headset, and keyboard) or Acer LED Monitor with a wireless mouse. 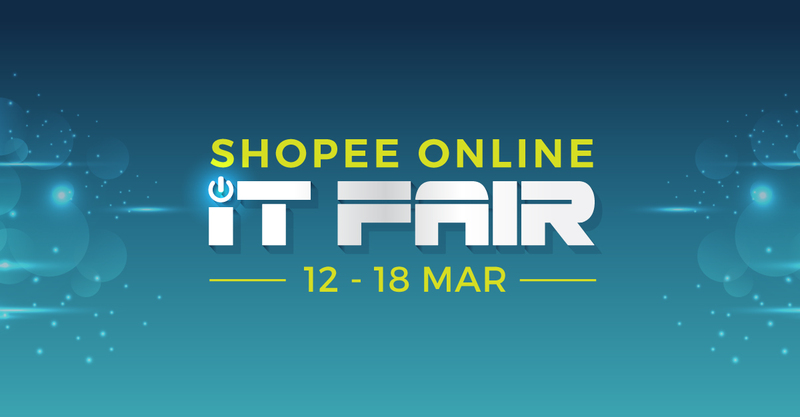 What will you be camping out for on 11 Nov? Let us know in the comments below! *TNC Applies. 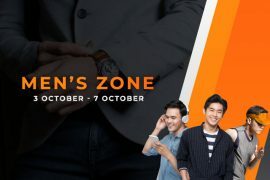 Valid for new users from 7 to 12 Nov only.